NBH Therma Fit Jacket Sr. 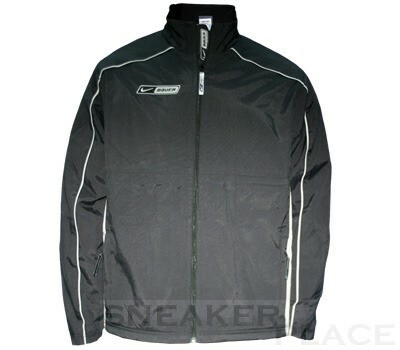 This training jacket is ideal for wearing during the sport, but also afterwards. It has a perfect fit and is amazingly comfortable. While sports, it's important that you can move freely and that the clothes are out of the way. Only then the maximum performance can be achieved.